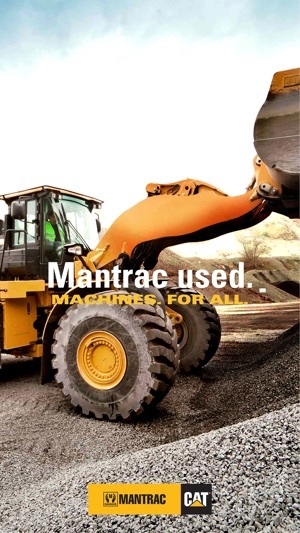 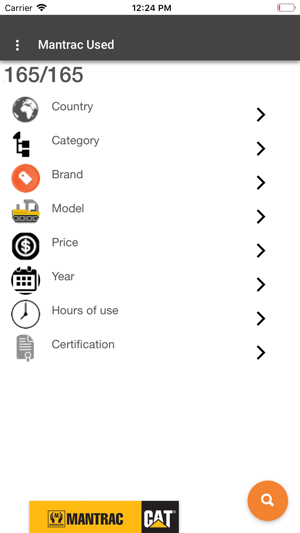 This is the official app for Mantrac group used machines, offering wide variety of Cat products across Mantrac territories. 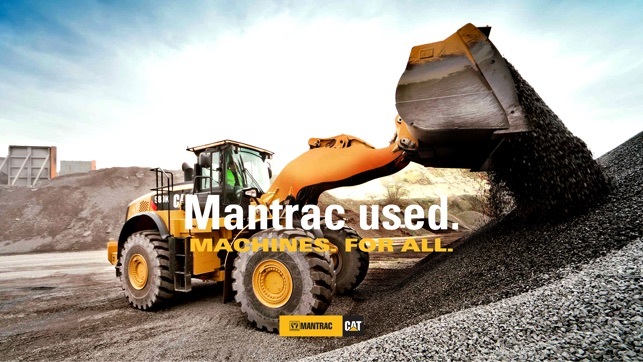 Mantrac is the exclusive authorized Dealer of Caterpillar in Nigeria, Ghana, Liberia & Sierra Leon in West Africa, Kenya, Tanzania & Uganda in East Africa. 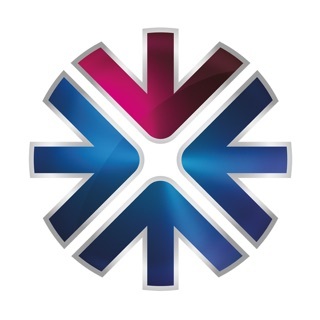 Egypt & Iraq in the Middle East in addition to Western Part of Siberia in Russia. 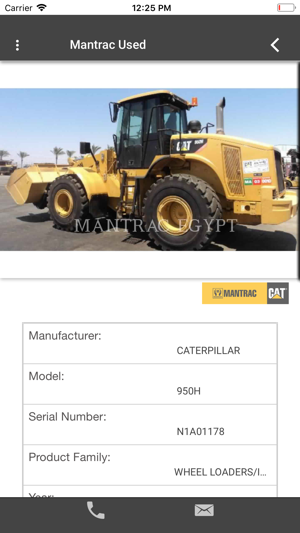 Both Cat Certified and Dealer certified used machines come with 6 months free of charge warranty on Powertrain and Hydraulic systems. 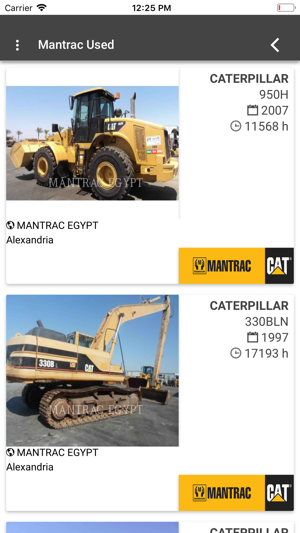 We also offer Heavy Rents and RPO (Rent to Purchase Option), please contact your local branch by email or phone through the app for further information.